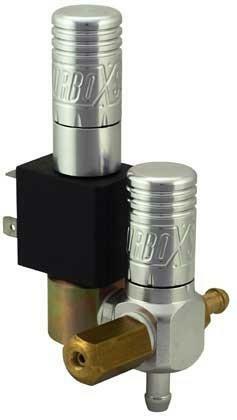 The TurboXS High Performance Dual Stage Boost controller provides the ultimate in dual stage boost control. Two preset boost levels allow you to switch from “street” to “race” boost with the flip of a switch from inside the cabin – even while under full boost. The first stage includes an adjustable ball/spring boost controller that help you to get to full boost quicker.